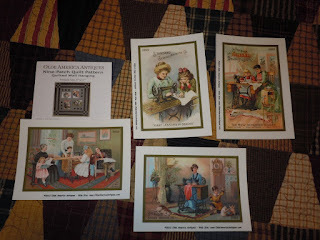 Also picked up this cute little kit of antique sewing machine post cards to make a little wall hanging. 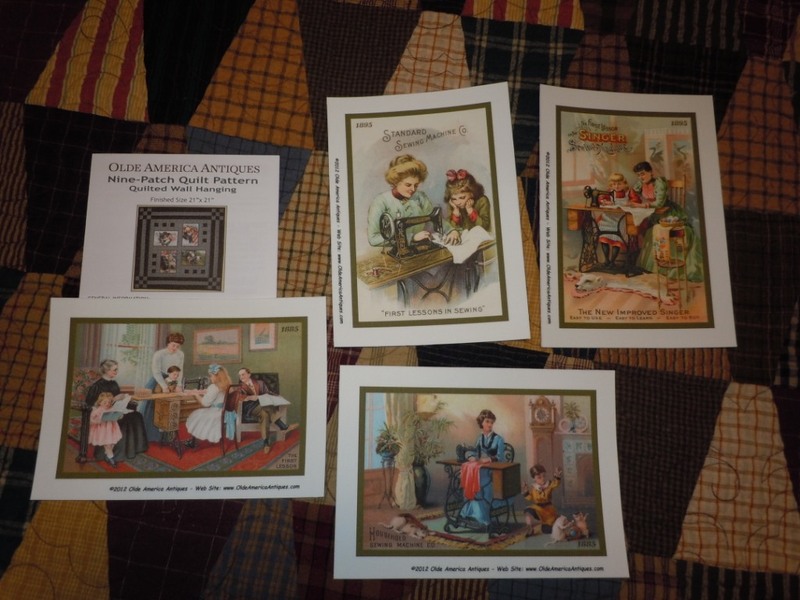 The postcards are already printed on fabric for you! 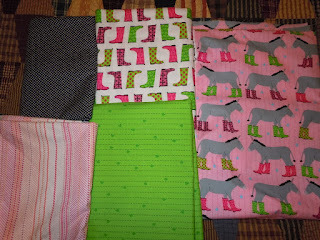 And 2 kits. 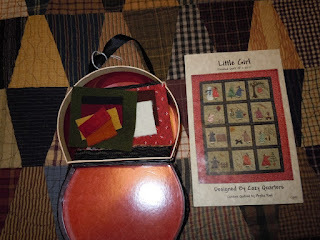 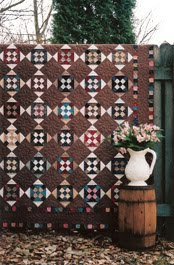 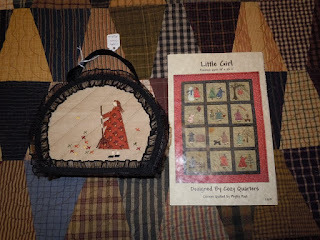 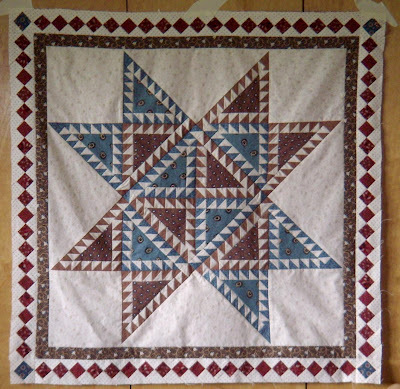 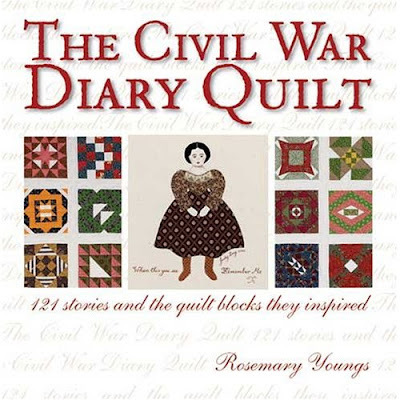 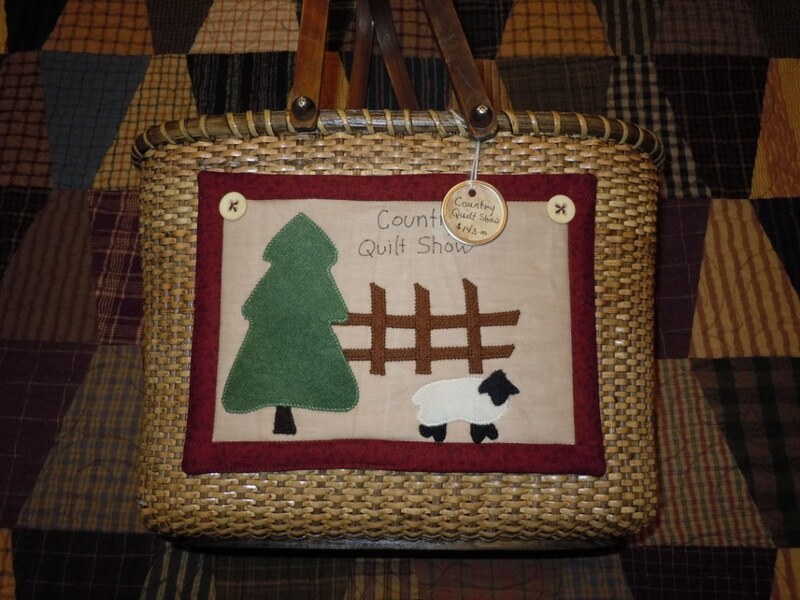 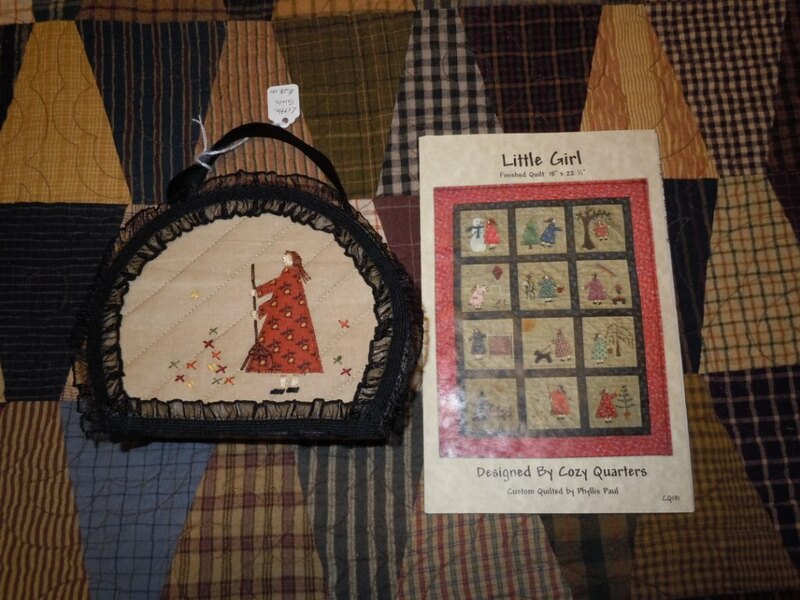 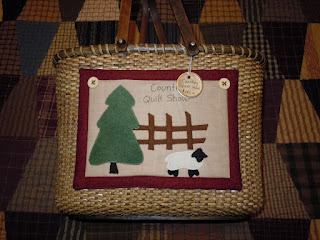 The larger kit will make Country Quilt Show pattern, I already had the pattern so didn't buy that. 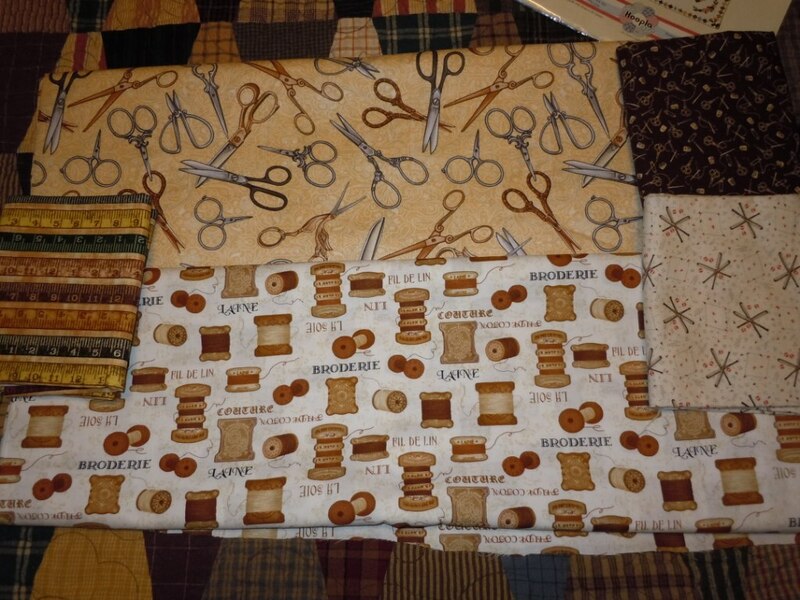 And found this awesome sewing/quilt themed fabric! Went to Paducah again this year and found this hysterical fabric of donkey's wearing Rain Boots. 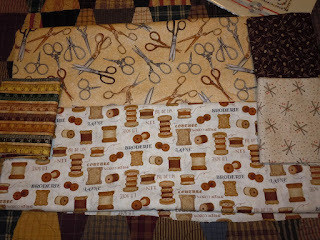 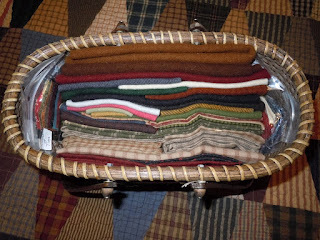 A friend and I each got some, the challenge: How to use it in a quilt top before next Paducah trip!